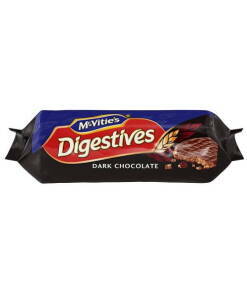 McVities Fruit Shortcake - Brits R U.S. 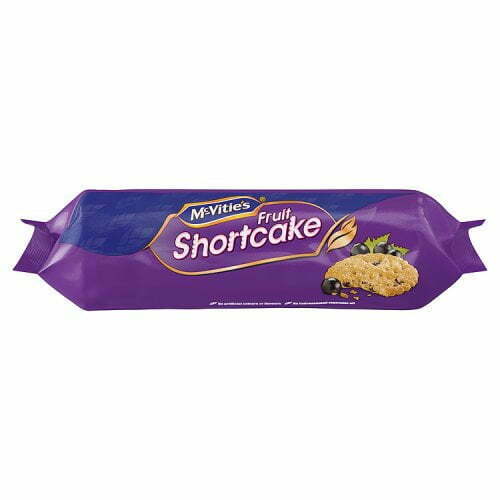 These McVities Fruit Shortcake biscuits are an ideal snack any time of the day. 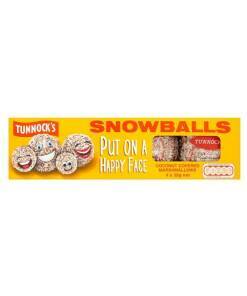 They are sweet and crunchy and packed full of currants. 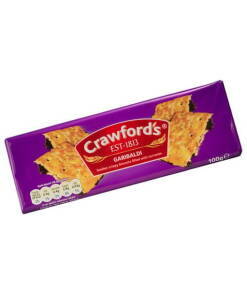 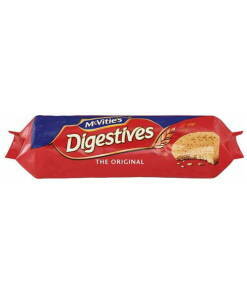 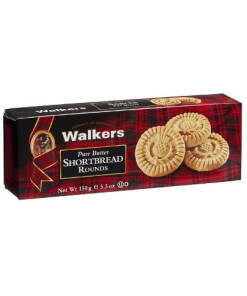 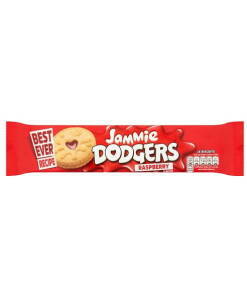 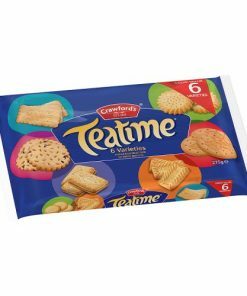 Great for dipping in your tea if you enjoy a spot of dunking, the main conundrum is – are they a cake or a biscuit?